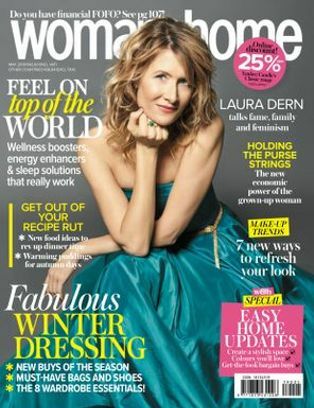 Our January cover star, Amy Poehler, and Tina Fey team up in this hilarious movie about a couple of sisters who want to throw one last house party before their family home is sold. Poehler and Fey have always had an incredible on-screen chemistry, and this latest offering doesn’t disappoint. 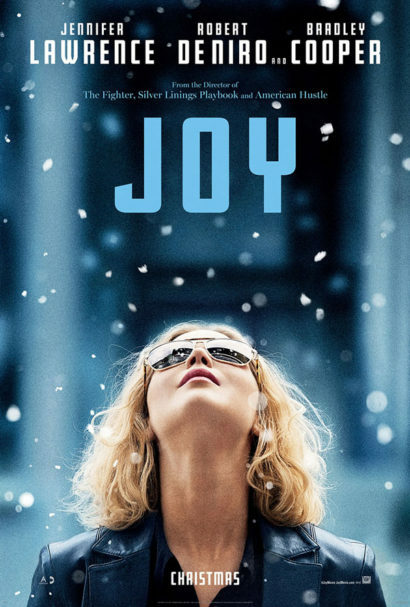 Jennifer Lawrence and Bradley Cooper join forces yet again in this movie brought to us by the director of Silver Linings Playbook and American Hustle. 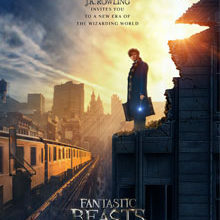 The film is loosely based on the life of Joy Mangano, a former struggling mother of three, whose invention of the Miracle Mop turned her into a successful businesswoman. 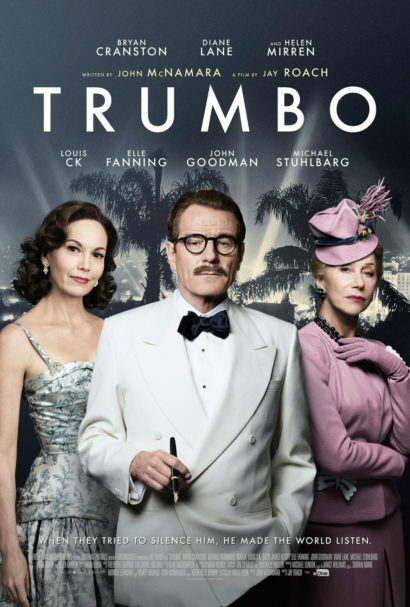 Dalton Trumbo, played by Bryan Cranston of Breaking Bad fame, was an outspoken Hollywood screenwriter, who was imprisoned along with nine other writers for their political beliefs. It’s an interesting and witty look into the underlying political agenda of 1940s America. 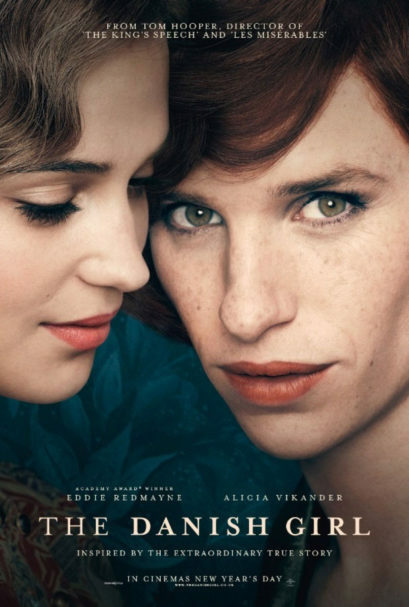 Eddie Redmayne’s role as Lili Elbe gives an insightful account of what it means to be a transgender person, as Lili makes the transition from male to female, and how her relationships with wife, Gerda handles it. 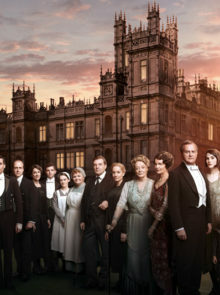 It’s a powerful love story, which has already attracted the attention of the Academy Awards. 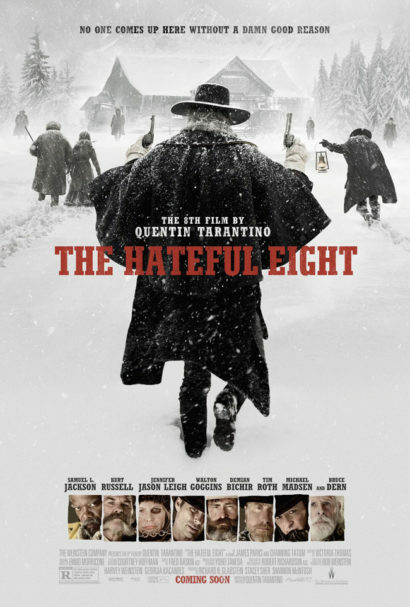 Quentin Tarantino is back with yet another action-packed movie about eight bounty hunters who are forced to buckle down together if they’re to survive a blizzard – but one of them has the bounty they’ve all been after. 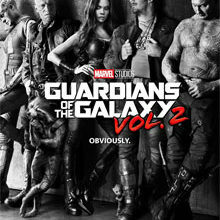 Samuel L. Jackson and Kurt Russell form part of the star-studded cast.